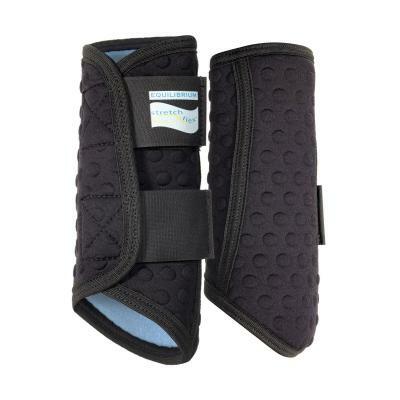 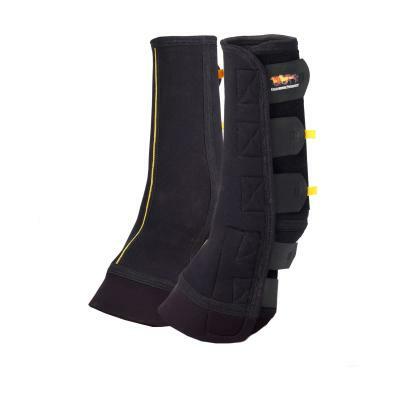 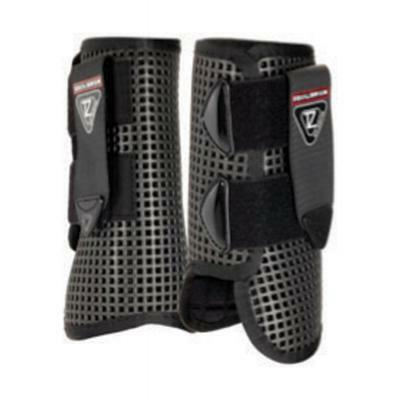 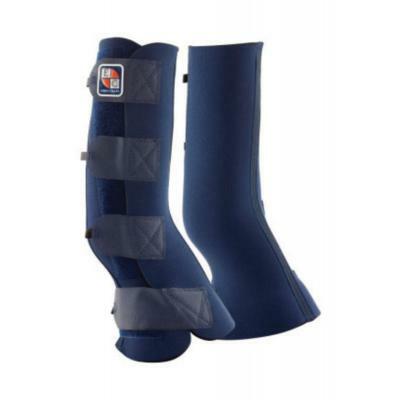 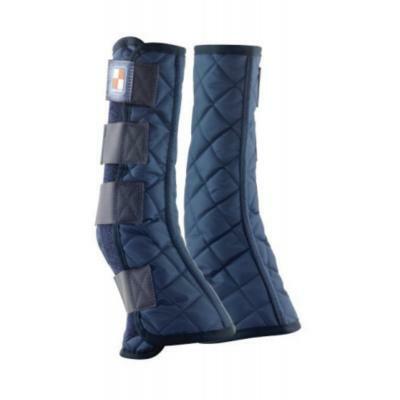 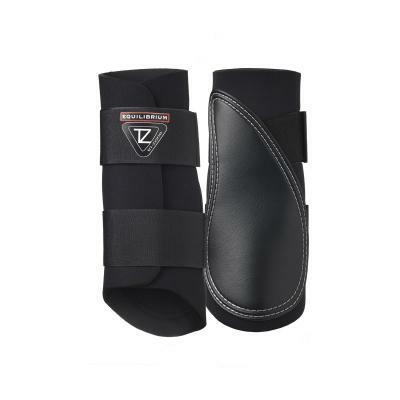 Equilibrium Tri-Zone Brushing Boot. 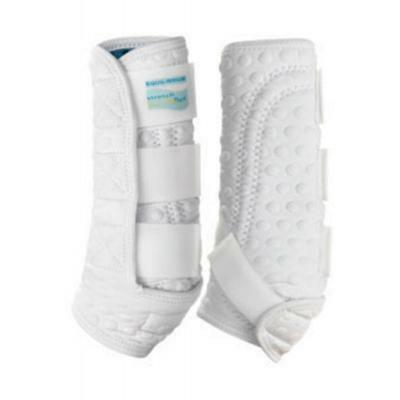 Protective, tough, flexible and lightweight. 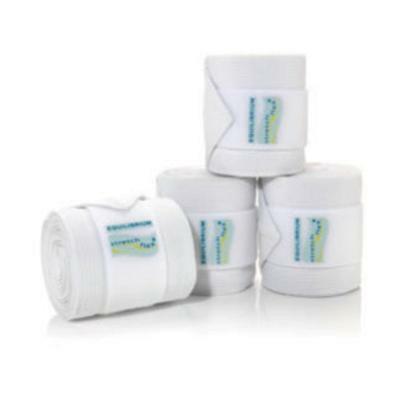 Perfect and affordable for everyday use.